For that special person in your life who views cobras as more than scary, get them a perfect gift for their birthday or a special holiday. 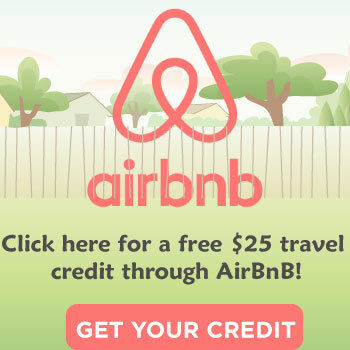 They only deserve the most thoughtful gift you can think of. 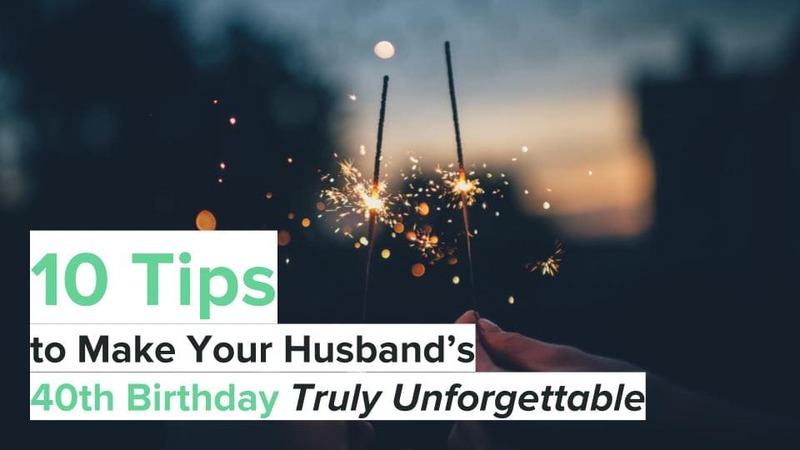 If you’re at a loss as to what the perfect thing to give them is, check out some of the following ideas to get the juices flowing. 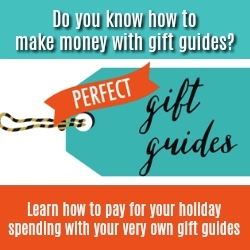 We’ve also got an A to Z List of Gifts for Animal Lovers, for everyone else in your life! 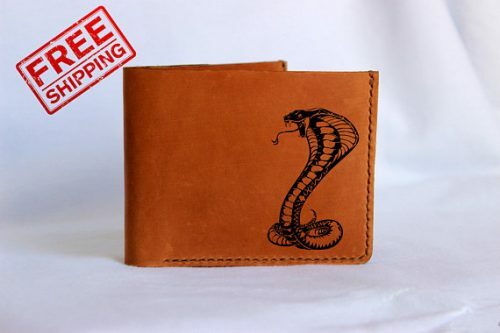 Leather wallets may not be as popular today as they used to be, but your cobra loving friend will love how durable and safe their belongings are in this leather cobra wallet! Plus, it will be pleasant to look at each time they have to take it out. 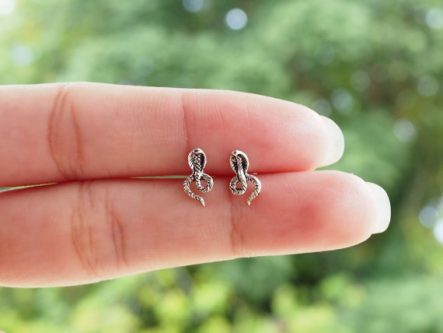 For the lady that has a passion for cobras, they will love adding flair to their dressy outfits with these very detailed cobra earrings! Instead of the typical cowboy belt buckle, your cobra loving friend will love showing off their affinity for cobras. Show them how much you love them by having a special note or phrase engraved on the inside of this unique and customizable cobra bracelet! Whether a kid or an adult, there are just some people who don’t like being in complete darkness when they fall asleep or even when they wake up in the middle of the night. If that person in your life that needs some kind of light on while sleeping loves cobras, they will really enjoy this 3D cobra nightlight as part of their bedroom decor. To keep strangers and trespassers out of their yard, they can put this “Venomous Snakes” warning sign up! This wooden cobra carving is 30 centimeters tall, and would make a perfect lawn ornament or decoration inside their house as well. A trendy cobra shirt will go with anything they choose to wear with it, and be one of their favorite shirts, for sure! 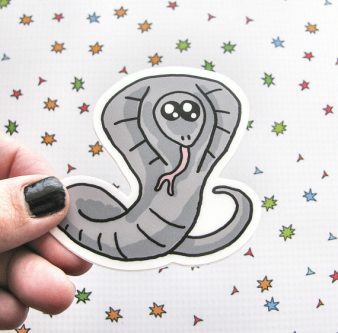 This cobra sticker can go on a car, laptop, window, or anywhere else that’s compatible, and make it known to everyone that they love cobras. 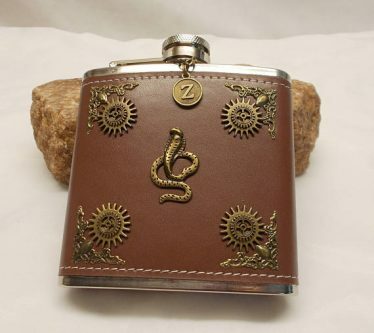 Easy peasy way to sneak liquor anywhere they go, is with a beautiful cobra flask! 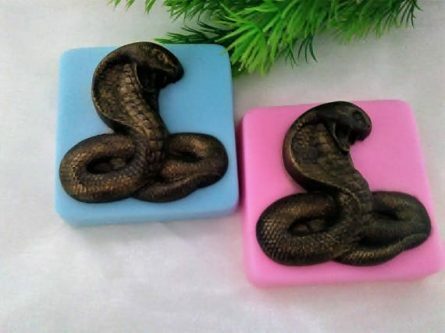 Help them add a hint of spiciness to their bathroom with these handmade decorative cobra soaps. It may not exactly be “homey,” but it gives their bathroom a certain kind of accent. 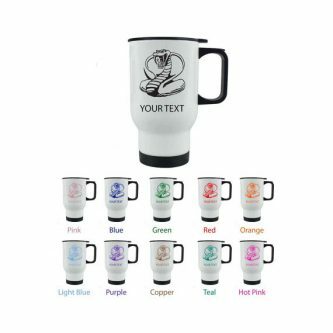 If the cobra lover in your life is always on the go, you can personalize a cobra travel mug with their name and make it easier for them to bring along their beverage of choice anywhere they go! 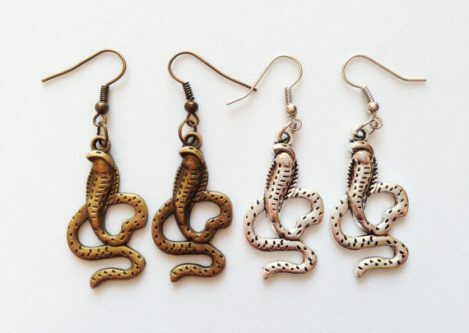 Great to go with the cobra earrings, or the cobra bracelet, listed above and make it a matching ensemble. Everyone needs stuffed animals in their life, right? It’s no different for your cobra loving friend. Get them this plush cobra to cheer them up on a dreary day. They like the Ford Cobra, or both Ford and cobras, then this is the absolute perfect shirt for you to add to their wardrobe! 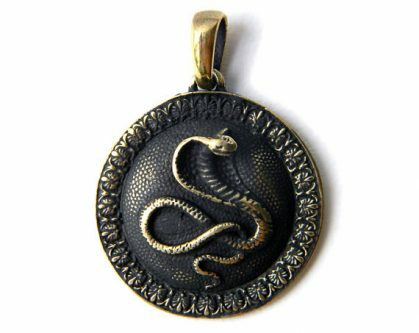 Place this bronze cobra pendant on a chain necklace, or give it to them on its own, either way it will be a hit with them. With a bit more of a cultural or historical reference, the cobra goddess altar candlestick will make a nice addition to their mantle or as a piece of decor on a shelf. 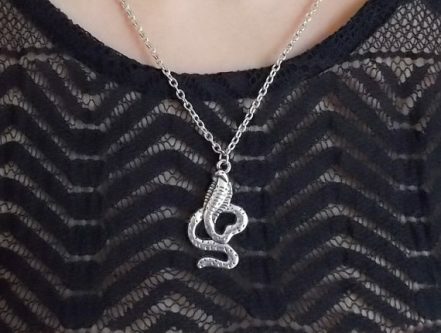 For the one who is tired of people harping on snakes, this “Keep calm and love snakes” metal chain necklace will help them get other people’s attention. 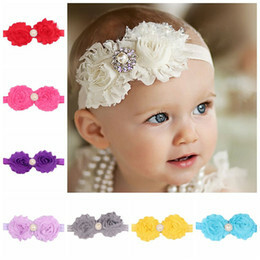 You might be thinking, yet another piece of jewelry, but give this on its own or paired with a piece of jewelry above, and you will make your friend very happy! A mere 6” tall, this handmade Chinese brass cobra snake statue will make a beautiful addition to their already amazing home decor. Cobras may not be many people’s favorite animal, or snake, but they are somebody’s and that person in your life who loves them will also love a gift from you that they know you took a while to think about.